You can stop searching for the perfect sweater, because I found it! Blake Seven is a Dutch label with fabulous sweaters, but they also have amazing t-shirts, top and jackets. The embroided statements are very much in line with what us girls really feel. Think: Girls Do It Better & Sky Is The Limit. The best part is that these sweaters are very comfy and keep you warm. They are made out of 100% cotton and are lined with a soft fleece-like (but thinner) fabric. Perfect for cold winter days! 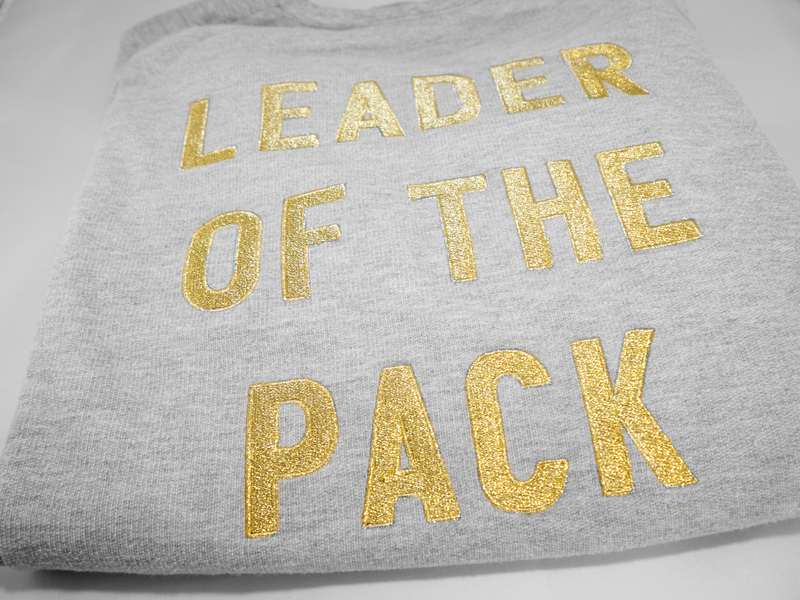 My favorite is the Leader Of The Pack version! Which one is yours?